The province landscapes are extraordinaire. You can find three or more different climates/ecosystems in an hour travel car. Usually our visitants fall in love with the Cabo de Gata-Níjar Natural Park, a sea and land protected space said to be one of the best places in Spain to dive. When in Almería you can take the opportunity to spend a few days resting here. But be sure to do your reservations soon enough since is tourist high season. Since probably it will be the first time you'll visit Almería and theses parts of Spain we feel you could take the opportunity to travel with your family. and a lot of others historic places and museums to visit. There is an Almería city tourist guide application for Android and iOS and a set of touristic guides in English. visit to the Astronomical Centre of Calar Alto. 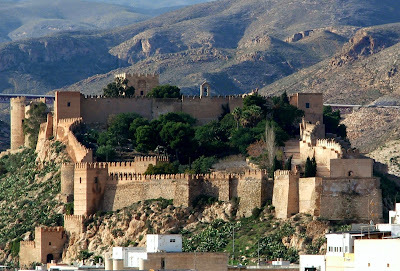 The marvellous city of Granada and province is less than two hour by car. Remember there is the Alhambra, a World Heritage place Washington Irving felt in love and which inspired his famous Tales of the Alhambra. Málaga city and province, a popular place for sun and beach tourism and a nice places like the white towns. 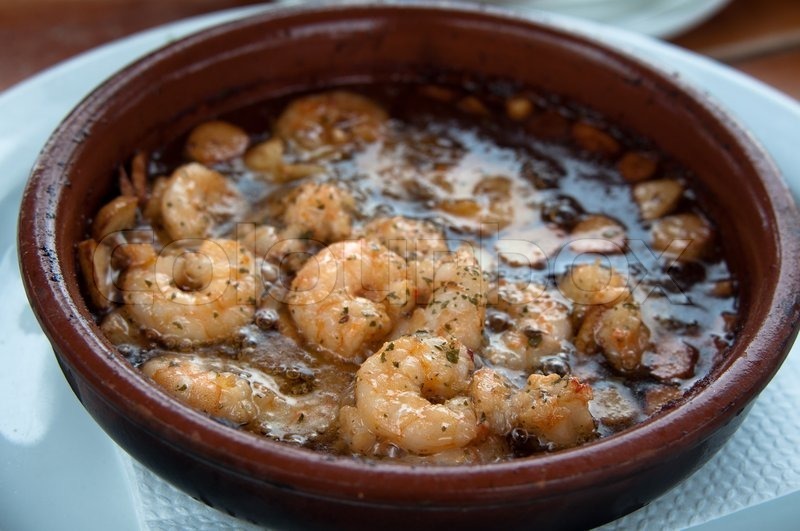 Almería locals and visitors love to eat tapas. When meeting to eat with friends we tipically go to one or several bars and eat several tapas. In Almería each tapa includes a beverage (usually wine, beer or grape juice) and an appetizer. Obviously you can drink any other beverage but it's not included in the standard price. Do you can have a full lunch with tapas? Yes, sure. The rule of thumb is you can have a meal with three tapas. Going for tapas is specially popular for dinner.